Metrobank Food Treats 40% Disc ~ Philippine Freebies, Promos, Contests and MORE! Here's another way to enjoy your dining experience - through Metrobank Food Treats! 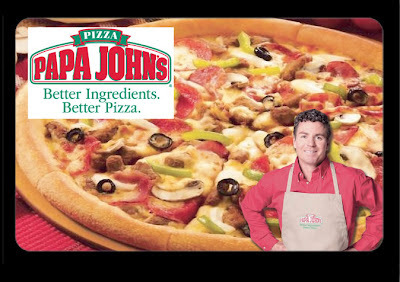 Use your Metrobank card when you visit Papa John's or Banana Leaf in any of their participating branches. 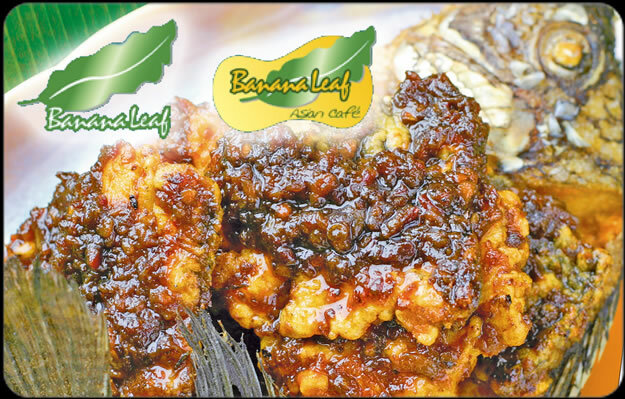 For a minimum single dine-in purchase of P3,000 at Papa John's and P2,500 at Banana Leaf and Banana Leaf Asian Cafe, you get 40% discount on your food bill. The discount is applicable to one (1) cardholder per table per visit with a maximum discount value of P2,000 per transaction. Valid for dine-in and take-out only. So, which do you choose, western or eastern cuisine? You can choose between the two treats or indulge in both.